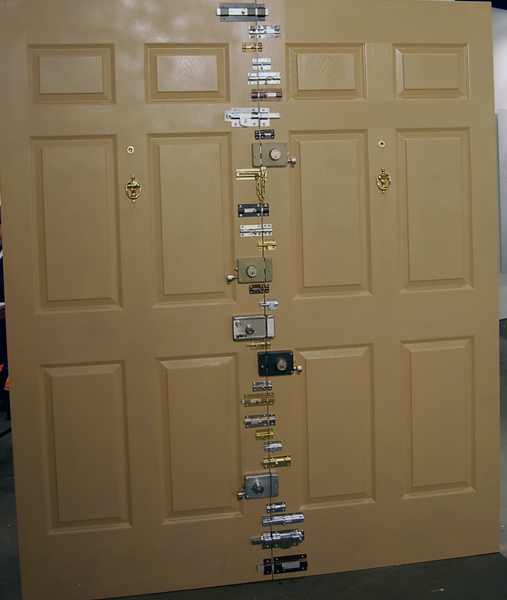 Home Blogs Mark Gabel's blog How Many Locks Do You Really Need? So the question remains, How Many Locks Do You Need To Keep Criminals OUT! Then all you have to do is just make sure you USE IT! I'm not joking! You would be absolutely shocked at the number of people who leave their doors unlocked, making it almost impossible for any Locksmith or Security professional to properly do their job. Especially here in Naples, FL... Where everyone is on a permanent vacation. A lot of people don't realize the inherent dangers that are present here in Naples. We live in a very beautiful and quiet community. We definitely don't advertise that there is much crime here, primarily because it is one of the country's premier tourist destinations. But believe me, there is crime here in beautiful Naples, FL. So make sure you lock your doors!